A picture is worth 1000 words, and a video is worth 1,000,000. A picture is worth 1000 words, and a video is worth 1,000,000. RAD1000 creates illustrations that reflect the findings in your case. As board-certified radiologists, we will use special postprocessing software to create annotated high-quality medical images and/or video that will make the pathology extremely tangible for any jury or layperson to understand. With annotations, we are able to create a 3D side-by-side pictorial comparison of the pathology with the expected normal reference anatomy in a similar demographics. This will save you both time and money as there will be less expert testimony required, and less ambiguity about the case. We will work closely with you. Using the latest in imaging technology, RAD1000 transfers 2D radiology images to 3D illustrations allowing the nonradiologist or lay person to visualize understand anatomy and anatomic relationships in such a way that they are readily understandable. We guarantee a prompt service and are readily available to work quickly and meet your deadlines, while maintaining a high quality of product. Our illustrations are not invented but rather created using the original raw data from the initial CT, MRI, or X-ray. As such, the result is compelling as evidence. 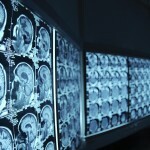 RAD1000 videos are available for all types of medical imaging cases at affordable prices. Please contact us for pricing and promotions. 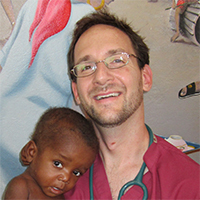 All illustrations are created by Board-certified, Fellowship-trained radiologists, with a vast experience as educators having given hundreds of lectures and presentations to both medical and nonmedical audiences. Our illustrations are useful not only in medicolegal setting but also as diagnostic tools for daily decision-making in active clinical practice. Medical demonstrative evidence & RAD1000! Discover the power of easy to understand, actual anatomy. This process takes less than 5 minutes. Within 72 hours we will present you draft of your video. We’ll deliver a final video in a high resolution. RAD1000 understands the importance of providing a quality benefit package to its employees. All benefit packages provided by RAD1000 are carefully considered to ensure employee needs are met. We are always looking for talented and hard-working people with a medical device and programming background. 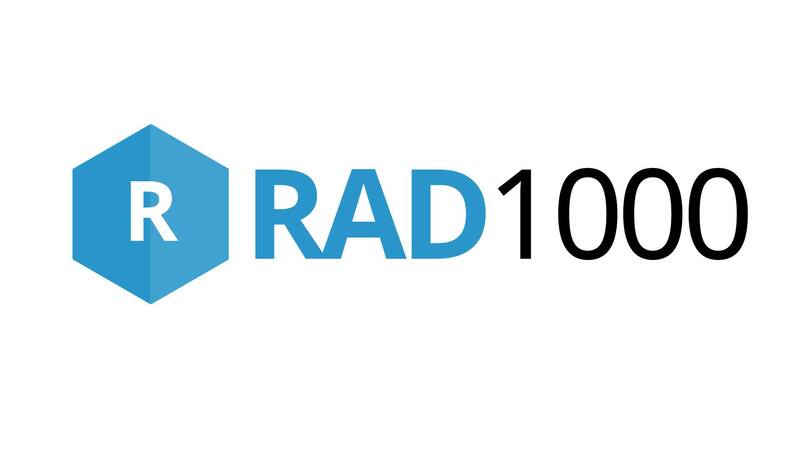 Please send all resumes for openings to jobs@rad1000.com. Rad1000 is an extremely powerful tool for making the complex anatomical relationships tangible to those who seek to understand them, of both medical and nonmedical backgrounds, by transforming the traditional 2D medical images into 3D reconstructed masterpieces. Copyright © RAD1000. All rights reserved. A picture is worth 1000 words, and a video is worth 1,000,000. Radsurity has partnered with RAD1000 to create illustrations that reflect the findings in your case. As board-certified radiologists, we will use special post-processing software to create annotated high-quality medical images and/or video that will make the pathology extremely tangible for any jury or layperson to understand. With annotations, we are able to create a 3D side-by-side pictorial comparison of the pathology with the expected normal reference anatomy in a similar demographics. This will save you both time and money as there will be less expert testimony required, and less ambiguity about the case. We will work closely with you.